Johnny B. Williams passed away peacefully after a brief illness surrounded by his family on January 17, 2019 at Indiana University Methodist in Indianapolis, IN. Funeral services will be Friday, January 25, 2019 at 11 am at Mt. Zion Missionary Baptist Church with Dr. Rev. Stanley Mason officiating. Viewing will be at 10 am at the church until time of service. Burial will be at Greenwood Cemetery. He was born March 10, 1939 in Hazlehurst, MS to the late JC Williams and Carrie (Adams) Williams. Johnny was the oldest of four children born to this union, Willie “Fred” (Jodia) Williams of Detroit, MI and one sister, Inez (Theodore) Smith of Indianapolis, IN. He was preceded in death by his baby brother, Rayfield Williams of Detroit, MI. Johnny attended Elston High School in Michigan City, IN and graduated from Elston’s welding school. After completing welding school, he went on to work as a welder at Pullman until it closed. After the closure, he was hired at National Steel Midwest Plant in Portage, IN and he retired there after 30 years as a Senior Millwright in the maintenance department. 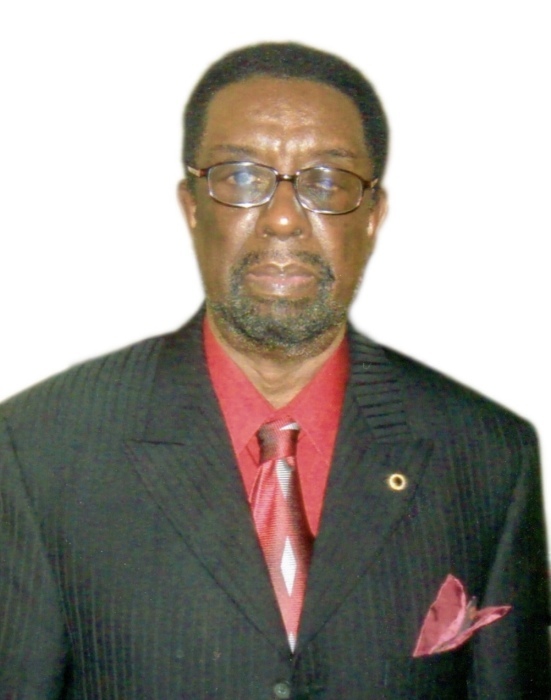 He was a member of Mount Zion Missionary Baptist Church and served on the usher board. Johnny loved sports, traveling, golfing, dancing, and spending time with his constant companion his Jack Russell terrier, Simon. He was a wonderful father and grandfather. He leaves to mourn his memories his loving wife of 62 years, Melvia L. Williams, Michigan City. His seven children: Darrell (Cheryl) Williams of Dayton, OH; Melvin (Berlinda) Williams of Michigan City, IN; Willie Earl Thompson of Hazelhurst, MS; Germaine (Anthony) Lee of South Bend, IN; Carrie “Ricky” Strawder of Atlanta, GA, Michele (Byron) Mensah of Merrillville, IN, and Dr. Tracy (Allen) Jackson of Durham, NC. His nine grandchildren: Brian Allen, Jr. of Benton Harbor, MI; Danielle C. Williams of Grove City, OH; Marc (Lauren) Williams of Indianapolis, IN; Cierra Strawder of South Bend, IN; Darius Lee of Bloomington, IN, Nicole Williams of Fort Wayne, IN; Gabriel Lee of Bloomington, IN; Keenan Simmons of St. Louis, MO; Cameron Jackson of Durham, NC. One special granddaughter, Shalynn McNeal of St. Louis, MO. One great grandson, Walter Williams of Indianapolis, IN. A host of nieces, nephews, great nieces, great nephews, cousins and friends that he loved dearly.